Málaga’s one of my favourite cities too. We go there for short breaks at least a couple of times a year, and always enjoy it. The gardens along the Alameda are one of my favourite spots anywhere. i live in sevilla and i’d only heard people say bad things about malaga, but the city centre is quite beautiful. i’m glad to hear other people love it too. Before I went there for the first time I was half expecting it to be a high rise hotel beach resort, but I was pleasantly surprised by how pretty it was. Although I love living in Seville, Málaga is one of the very few other cities where I think “I could live here”. I’ve added Arpi’s blog to my sidebar so I can keep myself up to date. 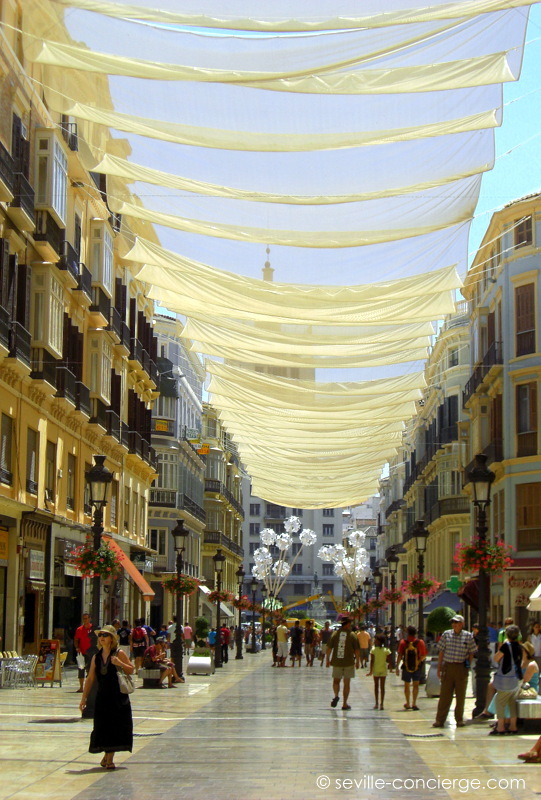 Malaga is a great city – not just somewhere to fly in and out of. 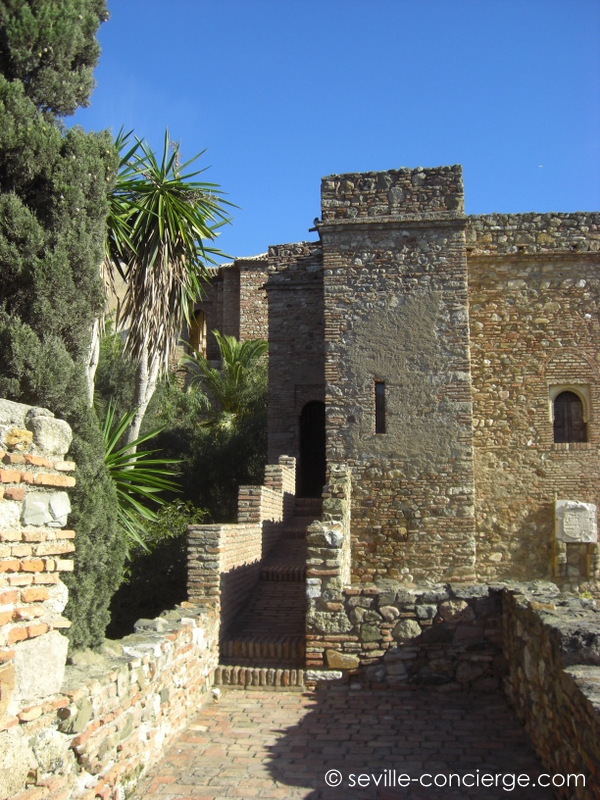 We live about 50 kms east of the city and at least once a month drive in (or catch the bus) to spend a day around Málaga. We usually start off buying lots of fresh fruit and veg at Atarazanas market before it´s time for coffee. Wandering around the city, looking for places to visit is always a pleasure. There are also loads of places to have a Menu del Día, which is always good value. I would also recommend a visit to the English Cemetery as well as to the La Concepcion Botanical Gardens. Both offer worthwhile visits. I quite agree with you. Unfortunately, I meet a lot of people who’ve never explored the “real” Málaga, which is a shame. I haven’t been to the Botanical gardens, but it’s definitely on my list for a future visit. My daughter & I plan to be in Sevilla Jan- March 2013. We would love extensive cooking painting & Spanish classes & tours? Any suggestions? She is willing to teach tutor English with someone wanting to learn more & teach her more Spanish. She also enjoys water color painting & desserts! Any suggestions? If you could send me an email with more details (the link is at the top of the right hand sidebar), I’ll get back to you with some ideas. Discovered this particular upon MSN and also I pleased I did. Well written content. Thank you. It’s always nice to know someone’s reading and enjoying. Cheers!